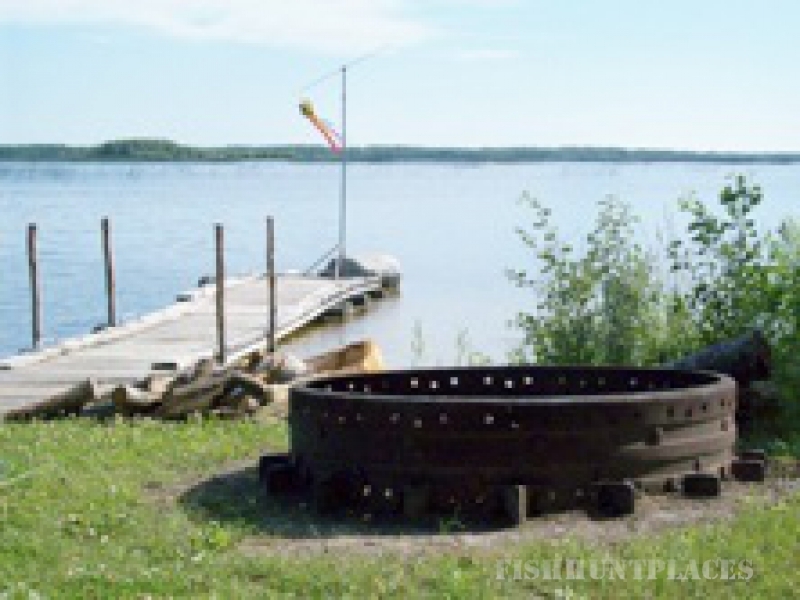 Big Rock Camp is set in a secluded location on the north end of beautiful Lake St. Martin across the bay from the source of the Dauphin River that flows into Lake Winnipeg. 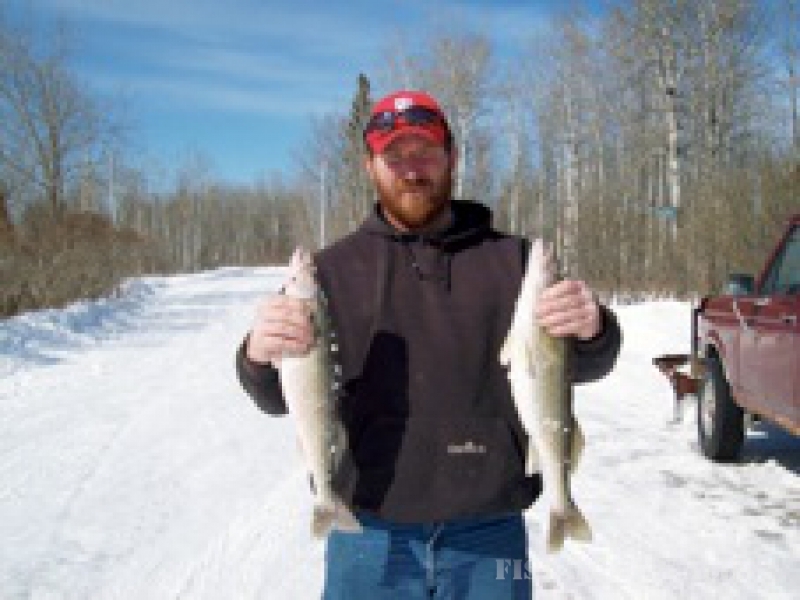 The Dauphin River and Lake St. Martin which are spawning beds for Lake Winnipeg offer fisherman endless hours of fishing opportunities for Walleye, Northern Pike, Freshwater Drum (known as Silver Bass). Keep in mind that the hot spot is the river. 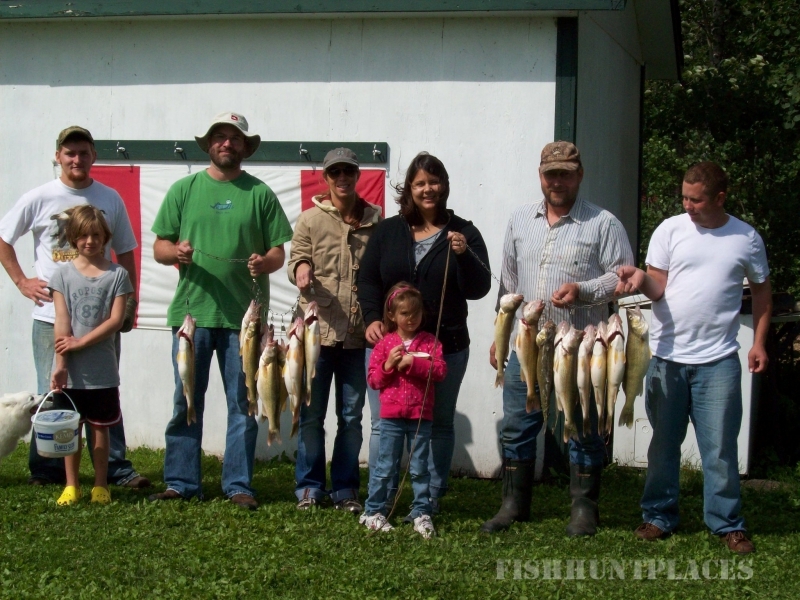 The Walleye fishing is fantastic! We are situated on the flyway and you will marvel at the beautiful scenery of the marshes and wetlands that abound in this area. It is a true birders paradise! An excellent area for goose and duck hunting. Accommodations consists of fully modern housekeeping cabins. The treed campground offers a variety of campsites for RV’s, campers and tents with picnic tables and fire pits. Electric hookups are available and there is a central shower house. We have boat and motor rentals but be sure to reserve them in advance. Ice and fishing licenses are available at the camp. Big Rock Camp is located 280 km north of Winnipeg, Manitoba. From Winnipeg you take Hwy 6 north to St. Martin Jct., where you turn east on Hwy 513 to Gypsumville, then continue on Hwy 513 for approximately 20 km to Big Rock Road.